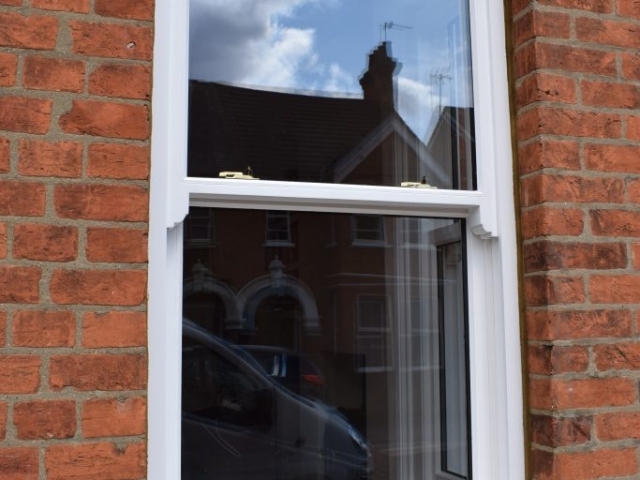 If you’d like to find out more about this installation or are interested in having a window installation of your own, then be sure to contact our team. Upon doing so, we’ll be happy to discuss your options and provide more details on how we can help to transform your home for the better. 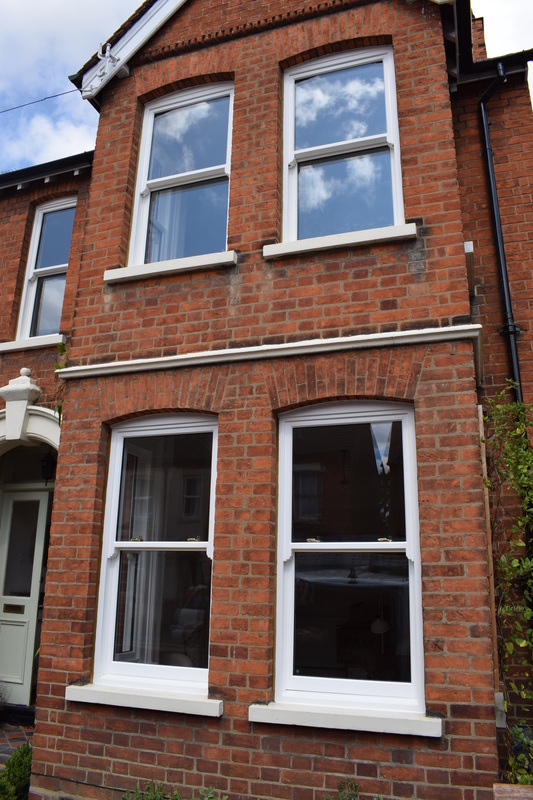 Whilst finishing the windows on this project, a lovely lady from down the road came up to ask a question about the windows. Having had a conversation with her, I was able to explain more about the hardwood windows which lead to her asking for a business card. 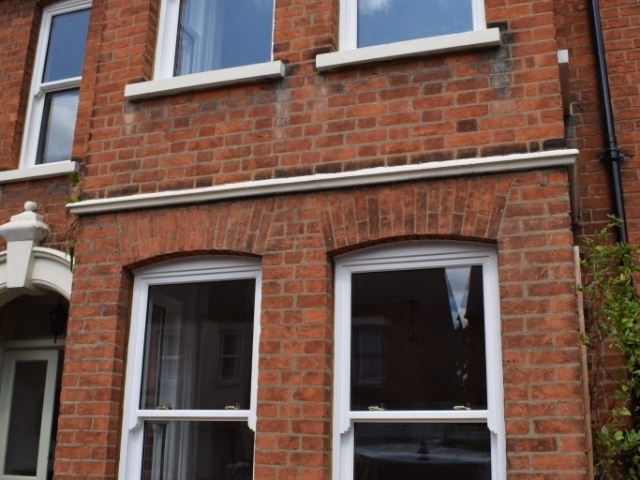 This was completely out the blue, so to hear her say ‘Congratulations on some lovely windows’ was really nice to hear and we hope to be back on this road soon to help this lady with her needs. 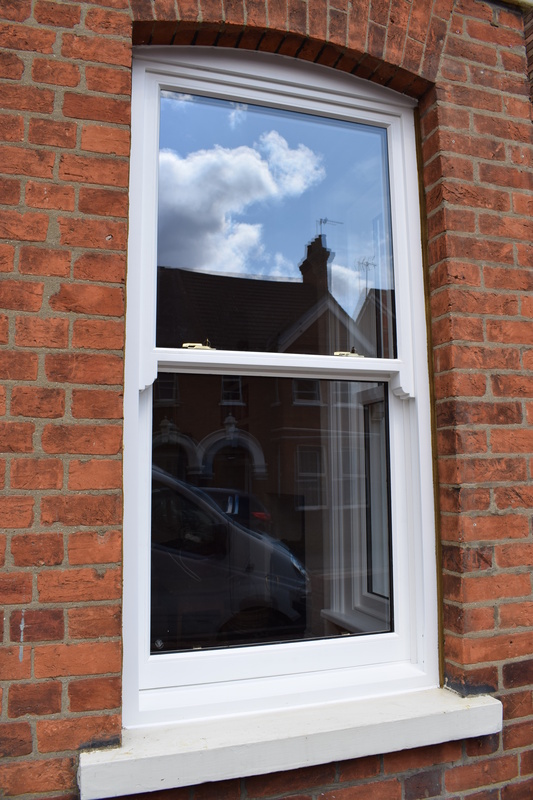 For those in search of bespoke hardwood windows in Bedfordshire, look no further than Archway Joinery. 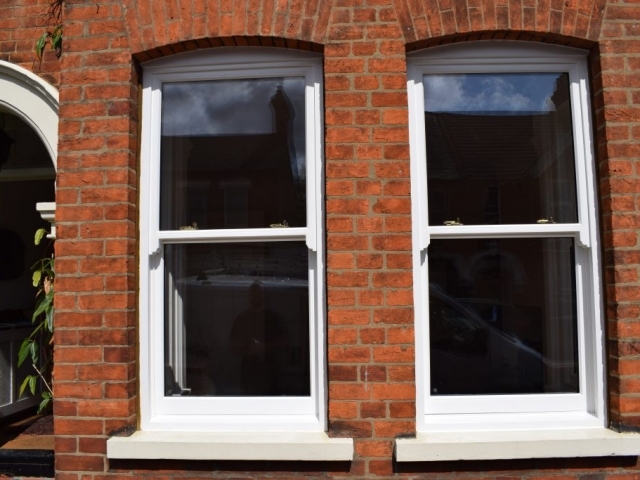 Our team have years of experience in installing hardwood windows in Bedfordshire to custom sizes and requirements. So, no matter your specific needs, we’ll be on hand to help in any way possible. 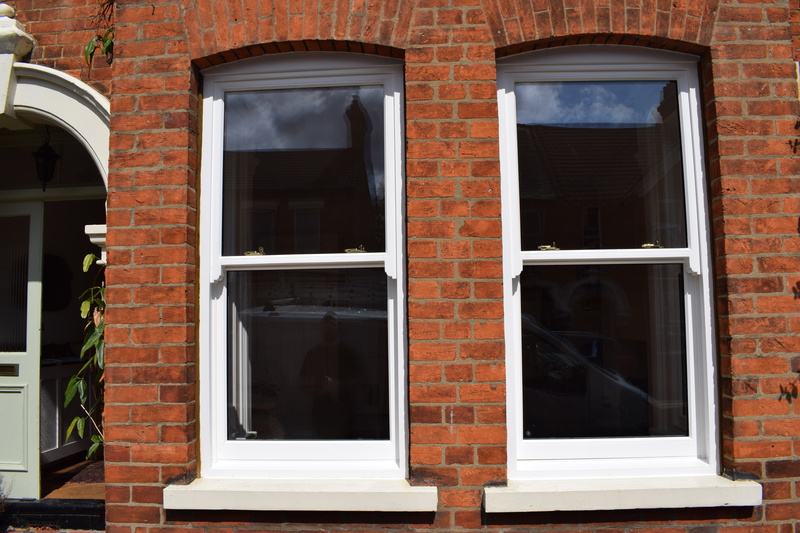 Simply contact Archway Joinery for hardwood windows in Bedfordshire and we’ll be happy to discuss your requirements. Upon doing so, a member of our team will also be able to offer you a FREE QUOTE for your installation. Home Design Trends 2018Where to Use Sliding Door Systems?